Self-employed contract workers and sole proprietors often struggle to find a retirement account that works for them. There’s one type you need to consider: The Simplified Employee Pension IRA, or SEP IRA, which provides you with a higher contribution limit and the opportunity to save a significant amount of income for your retirement. This IRA was created way back in 1978 for small businesses. It used the principle of small business entities donating to a retirement account to benefit an individual, which was nearly always a sole employee. They have since expanded and harbour many of the benefits of traditional IRAs. What’s frequently mentioned is the fact that there’s a far higher annual contribution limit. As of this writing, it stands at $53,000, or 25% of the total compensation minus any taxes levied on self-employment. If you earn over $22,000, this offers a higher limit than a normal IRA. What are the Benefits of the Higher Contribution? If we assume you earn an average amount for two years running, before having a spectacular year afterwards, you would be able to place more in your SEP-IRA. This wouldn’t be possible with the traditional IRA because of the lower contribution limit. Over time, this would mean saving more under the SEP-IRA. The best part is the flexibility. You have the chance to do this. The traditional IRA can never take into account your good years because of the lower limit. Add in the principle of compound interest and this could translate to thousands of dollars more with a SEP-IRA. This is a complex set of calculations and requires great care. Mistakes could cost you dearly in terms of fines and conversations with the IRS. Your contributions must never exceed 20% of your business’s earnings. This doesn’t include the 25% of total compensation minus self-employment tax. We recommend going over these calculations multiple times before submitting your final piece of work. The difficulty level is only slightly higher for setting up a SEP-IRA. You must fill out Form 5305-SEP. Send a copy to the investment firm you choose as your trustee and keep one for your records. On a side note, make sure you take some time choosing the right investment firm. There are many available and you want to work with one you can feel comfortable with. You don’t have to deal with the IRS, unless you do something wrong. There are no annual reporting requirements. 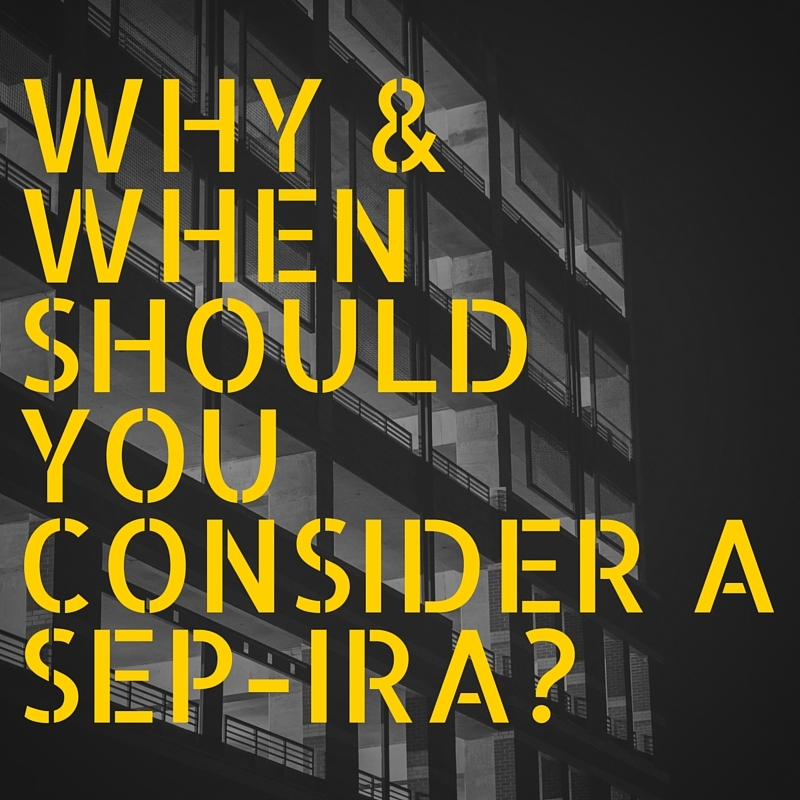 As long as you aren’t breaching the rules of the SEP-IRA by withdrawing early for anything other than a few select reasons, you will only have to liaise with your trustee. You can administer SEO-IRAs without any great difficulty. Once it’s set up, you don’t have to do anything. There are few record keeping requirements and no filing requirements. All you need is the original Form 5305-SEP. Any administrative requirements will be handled by the trustee firm. There are no requirements to report when you take money out of it. You can withdraw for many reasons without a penalty, such as for college tuition or any unexpected medical expenses. A small business is a blessing, so take advantage of it. Small business owners will find this the ideal way to save for retirement. The higher contribution limit makes this a far superior option to the traditional IRA. Self-employed people should take care and seek the services of an accountant. They can help you compare all the options, whilst taking into account your specific situation. 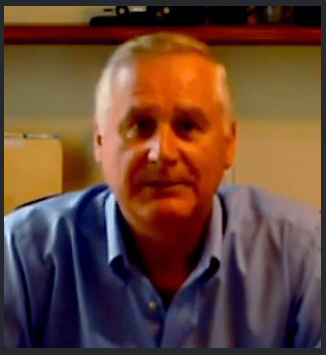 Furthermore, they will be able to consider the various tax issues surrounding the SEP-IRA.